Breakfast is the most important meal of the day but if you don’t have the luxury to enjoy it daily then a nutritious brunch is definitely a must. Ninety percent of the time brunching includes eggs, since eggs contain all those proteins and vitamins that help you keep going for the remainder of the day. Personally I adore eggs, no matter the version and I have them daily in my dietary and that’s one good reason to invent new ways of preparing them so as I never get bored with them. 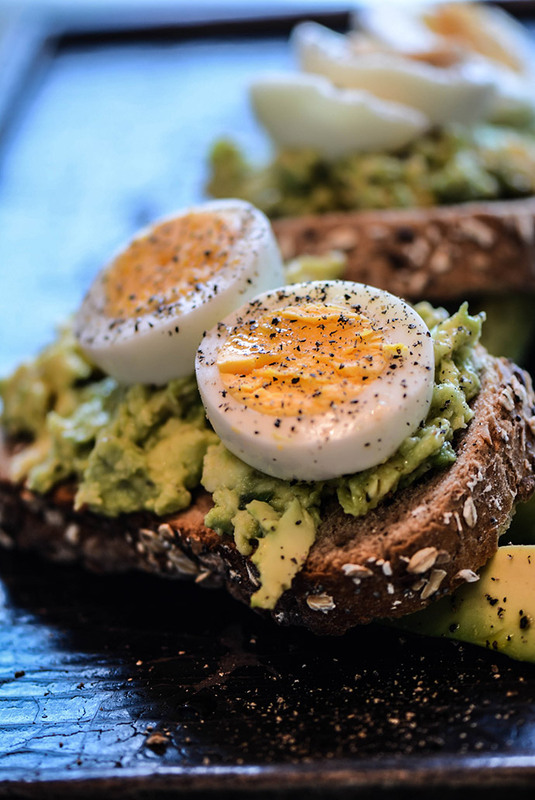 Today we are presenting a super healthy but not low-calorie brunch, since eggs, wholegrain bread and avocado offer a mixture of vitamins and nutrients needed for healthy eating. This brunch will become even more tasty with salt and plenty of black pepper and will keep you full and energetic all day long. 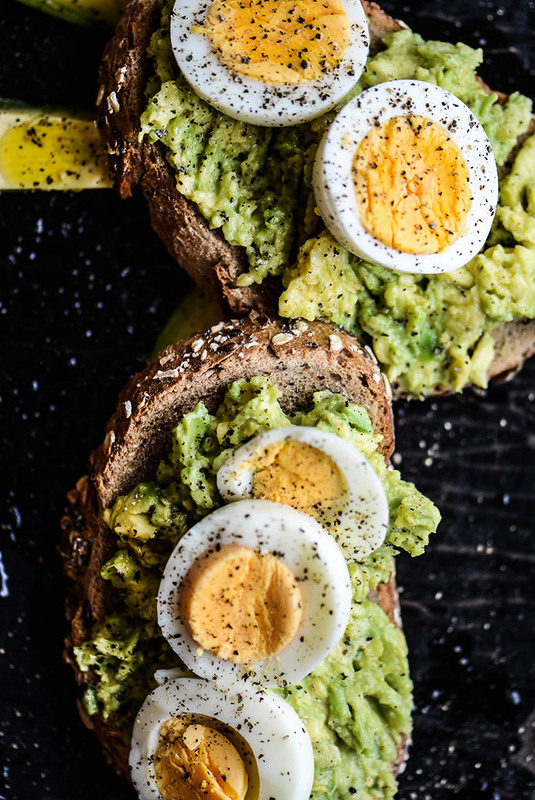 It is super easy to prepare this brunch and it won’t take more than 10 minutes from your daily routine and all you need is a well-riped avocado, 2 free range eggs and 2 pieces of fresh wholegrain bread. 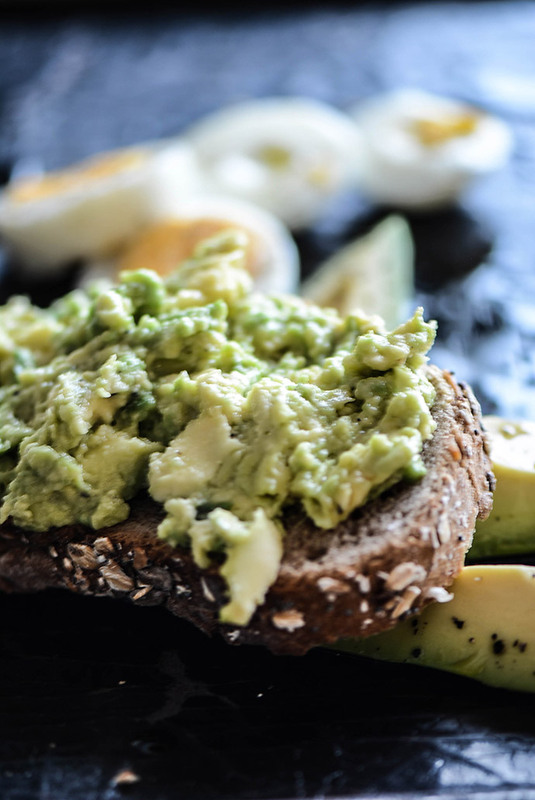 Avocados have more soluble fibre than other fruit and contain a number of useful minerals such as iron, copper and folate and are a good source of potassium. 100g of avocado contains about 15g of fat, of which 12g are monounsaturated fats (only 3g of saturated fat). Boil the eggs for 5 minutes, until hard boiled. In the meantime, peel and cut your avocado and then chunky melt it in a small bowl. Pour in the oil and lemon and stir slightly. Remove your eggs and peel them. Cut them into three thick layers. 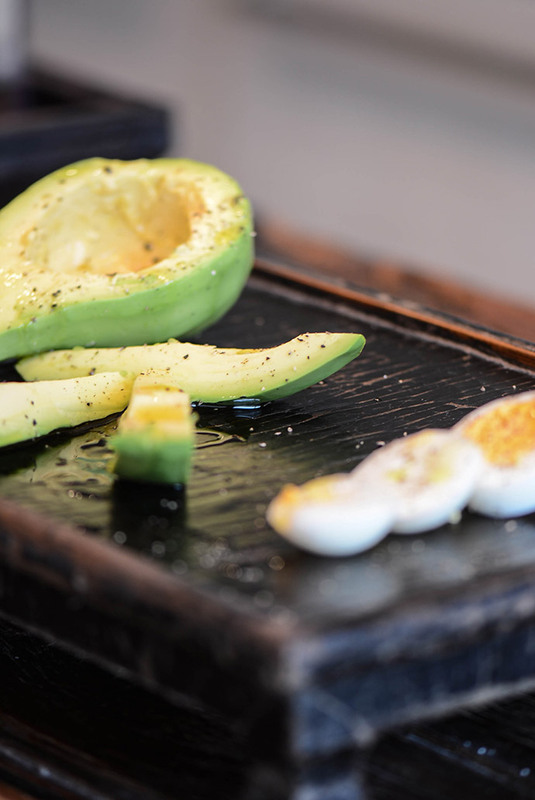 Spread your melted avocado on the bread, both slices and place your eggs on top.